And come with your playfellows into the street. A half-penny roll will serve us all. And we’ll have a pudding in half an hour. 1.Put the rice flour in a small bowl. Whisk in (1/2 cup) from the milk to dissolve. 2. Bring the rest of the milk, plus the sugar, to the boil. Stir in the rice flour/milk. 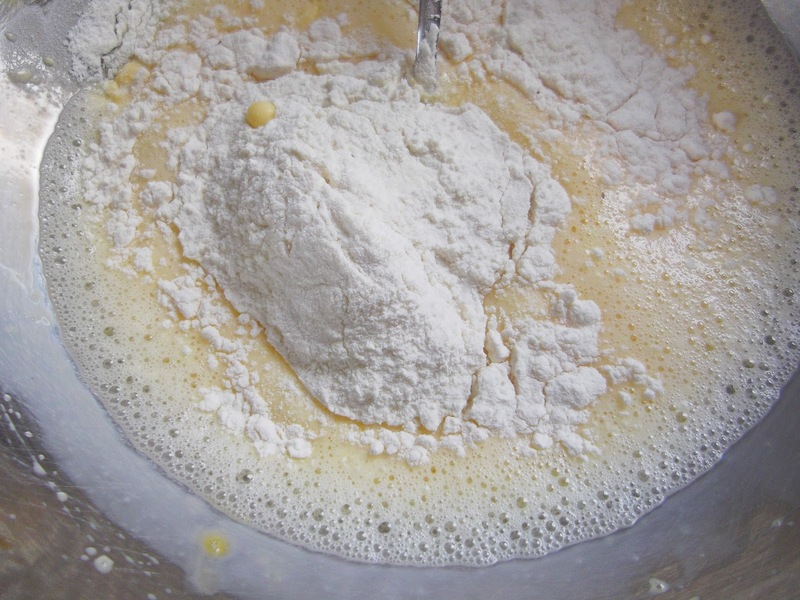 Stir well to distribute the rice flour, but don’t scrape up the thickened layer that will form at the bottom of the pot – it will simply form lumps. Lower the heat to medium and cook the pudding for 5 minutes, stirring. Add the vanilla and the rosewater; stir. Pour or ladle it into 6 dessert-sized bowls. Cool it completely, then refrigerate it. Garnish the tops with chopped pistachios and drizzlew with maple syrup or honey.